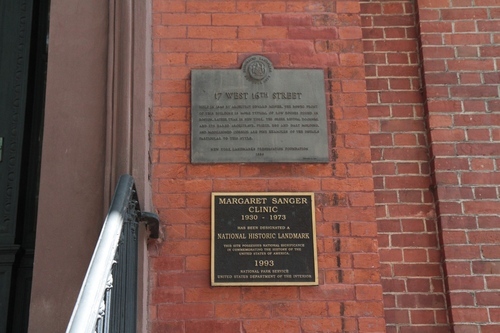 The Margaret Sanger Clinic in New York (17 West 16th Street) is a building "(Edward Mesier, architect, 1846) which housed the Clinical Research Bureau, where Margaret Sanger and her successors provided contraception services and conducted research from 1930 to 1973. 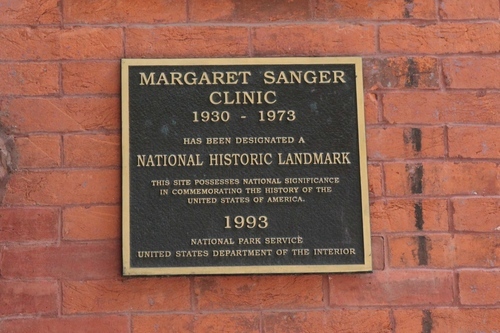 Margaret Sanger, whose close friend Otto Bobsein is credited with first using the term "birth control" in 1914, had over 30 nurses assisting patients and training other medical practitioners. 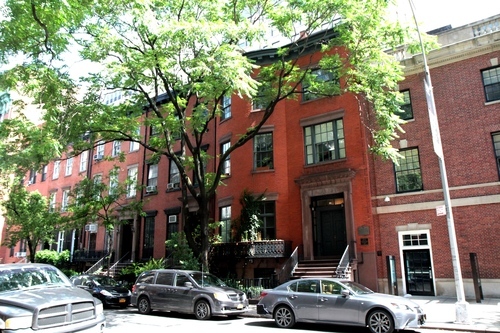 The building was declared a National Historic Landmark in 1993"1.